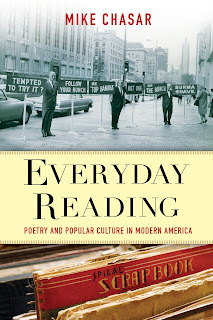 For this week's posting, P&PC is sitting in with the Columbia University Press blog as part of its special National Poetry Month programming. There, you can not only enter to win a six pack of poetry, but you can also read a mini-memoir about how and why one person in the P&PC Office was moved this past year to get part of Robert Creeley's poem "I Know a Man" tattooed on his arms. 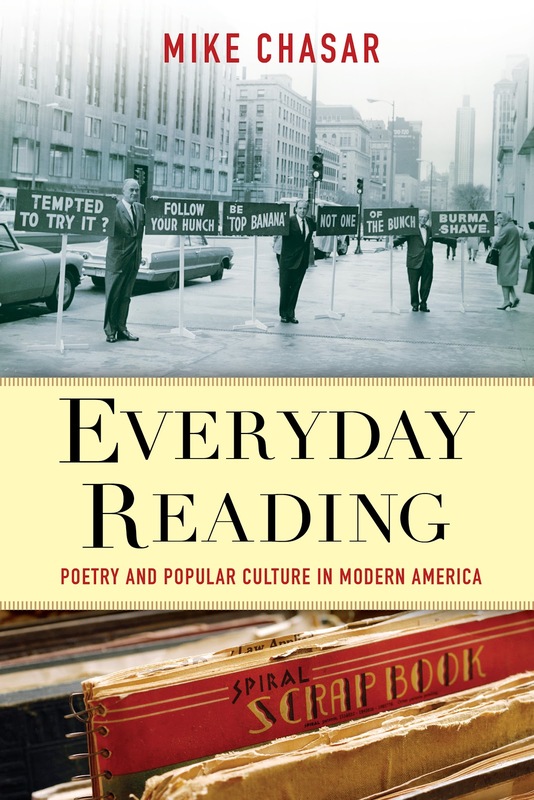 Even better than all of that, however, is how, for a limited time, you can take advantage of CUP's Spring Sale to score a 50% discount on Everyday Reading: Poetry and Popular Culture in Modern America. If you're a customer in the U.S. or Canada, just enter the coupon code SALE in your shopping cart, click "apply," and your half-off savings will be calculated. 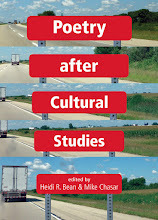 Why not take a moment out of your National Poetry Month festivities and head on over today?